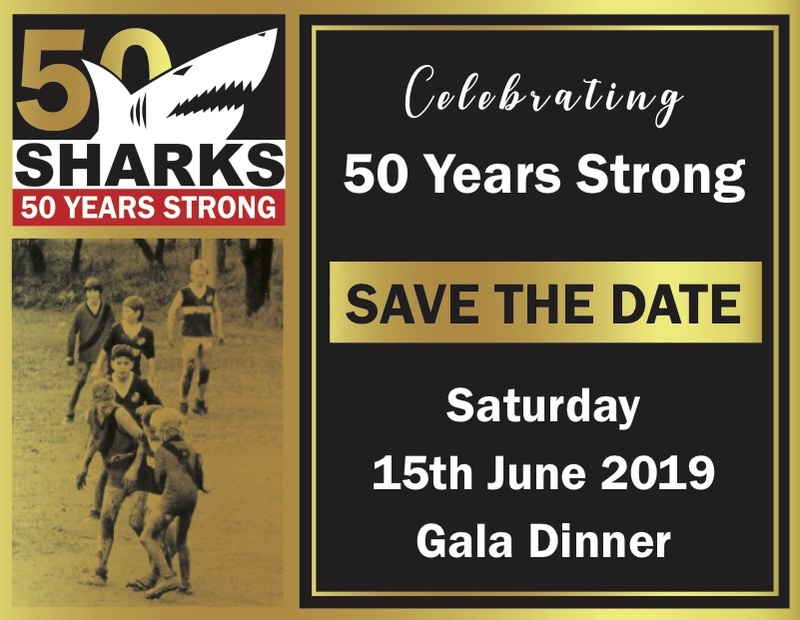 The Sharks hold a number of events throughout the year, including Burger Nights, SharKwiz, Education Evenings, Presentation Nights, the Formal Ball, and more. You can subscribe to an electronic calendar of Sharks Events from your smartphone or computer, making it easy to keep track and always up-to-date with the latest Sharks news! A list of important dates for the season is available from the YJFL website.